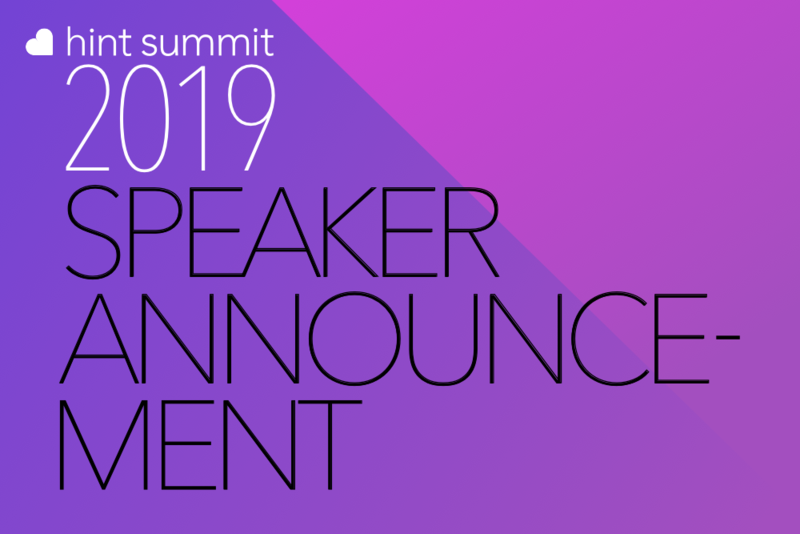 We're excited to announce that Dr. Lisa Davidson, Founder of Insight Primary Care, will be speaking at Hint Summit 2019. 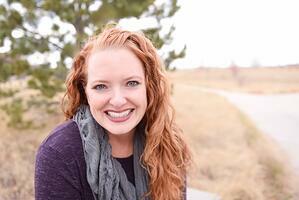 Lisa Davidson has been practicing Family Medicine in Denver since 1997. She completed her residency at the University of Colorado Family Medicine Residency at Rose Hospital. Dr. Davidson serves as an Assistant Clinical Professor at the University of CO Denver School of Medicine. She is a huge advocate for the Direct Primary Care movement. After running a traditional practice for eight years, she made the leap to open Insight Primary Care, a DPC in Denver, Colorado in 2012. She speaks nationally on direct care and enjoys mentoring other doctors who are interested in converting to the DPC model. In her spare time, Dr. Davidson enjoys travel and is always seeking new adventures with her husband and two children. Session Info: Dr. Davidson will join a panel with Dr. Garrison Bliss discussing the evolution of DPC throughout their careers, and sharing their thoughts about where the community is headed.